The Mount Holyoke experience? It’s a deliberate one — marked by academic inquiry, authentic meeting of minds and intentional probing of ideas and differences. 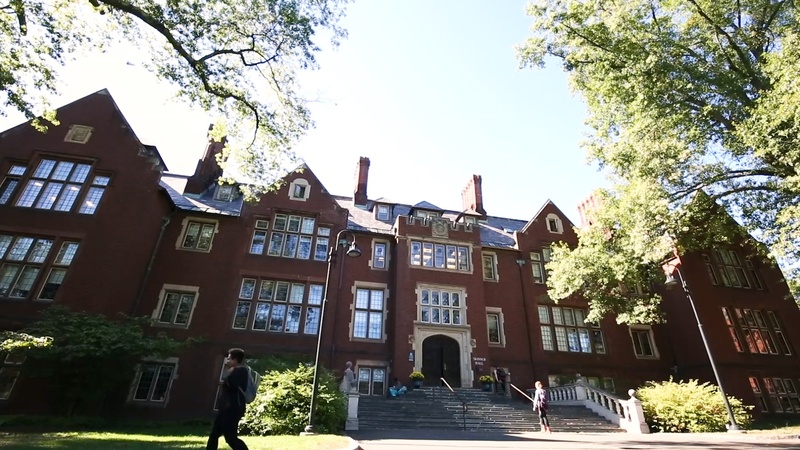 Among a constellation of global peers, Mount Holyoke students revel in a community built for them and their success. Their bespoke undergraduate journeys usher in bespoke career journeys: in STEM, the arts, academia, finance, creative enterprises, public advocacy and more.